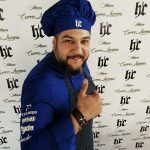 Home / MontefrioRestaurante Coronichi Re-Opens with Hernández Chef! 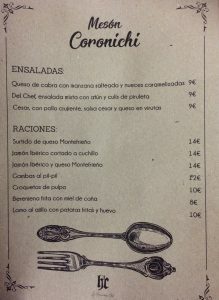 When we first visited Montefrío in 2009, Restaurante Meson Coronichi was recommended to us as the ‘place to go’ to enjoy a celebratory meal. Despite several attempts, we never quite made it further than a pre-dinner drink, having filled up on the generous tapas en route. 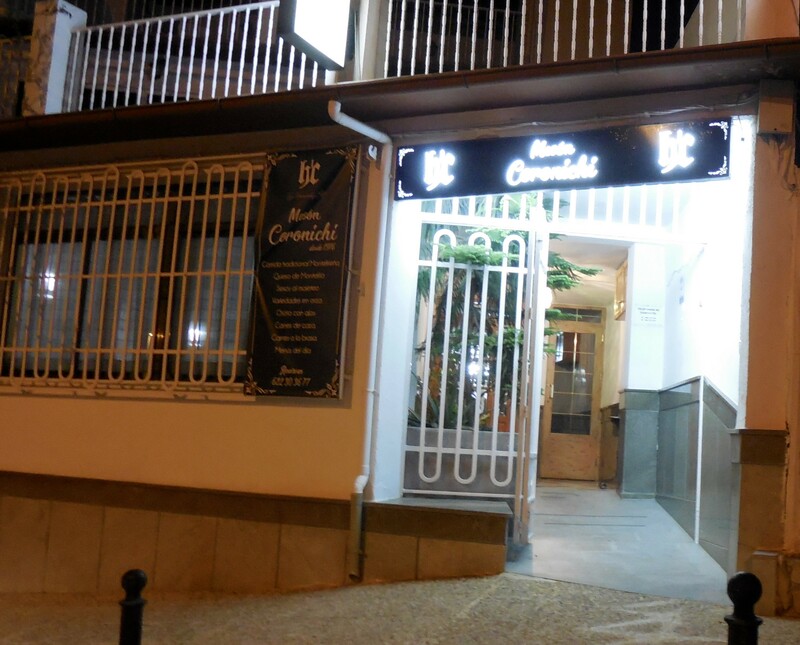 As you can imagine, when we moved here in 2013, we were sad to see that the restaurant had closed its doors. 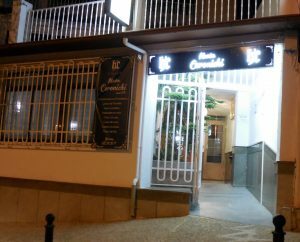 Following a number of years with its doors closed and then some (quite) positive attempts to re-kindle the restaurant under a different name, we were delighted to hear that Hernández Chef and Pedro Peregrina would be injecting some new life and re-opening its doors under its original name of Meson Coronichi (maybe restaurants are like boats and, where others haven’t succeeded, keeping original names is the key – only time will tell). 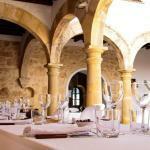 Last Thursday, the doors re-opened to the delight of locals, visitors and previous patrons. Hernández, Pedro and the team did themselves proud with a packed bar and restaurant where guests enjoyed either drinks and tapas or a dish from the menu. All whilst being entertained with music from Dany moré Música. 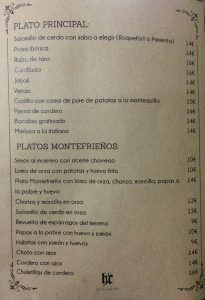 Montefrío is known for its local delicacies with Platos Montefríeños on most restaurant’s menus. 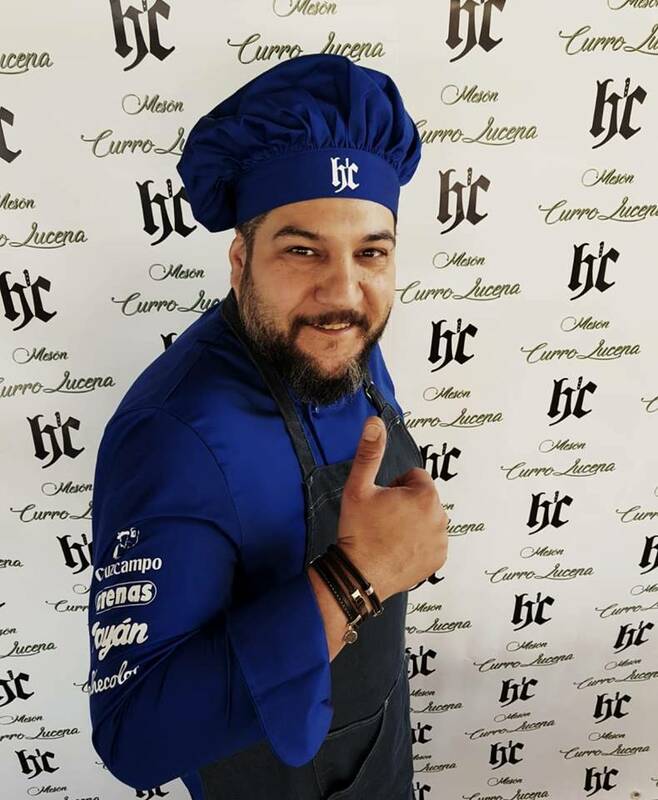 Appeasing all tastes, Chef Hernández has retained many of the locally sought after dishes with his, now, well-known twists, as well as several of his signature dishes. 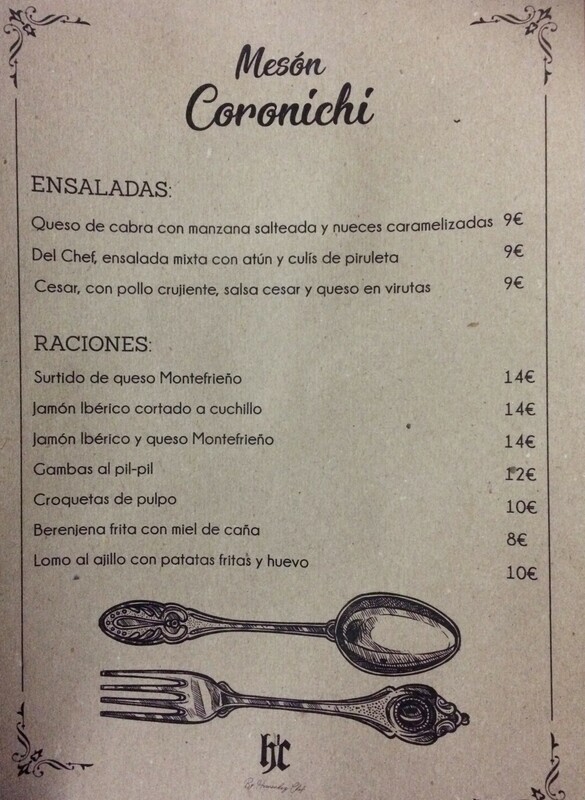 Hernández Chef’s reputation is fast becoming well-known from his pop-up restaurants to around-the-world theme menus at his other restaurant – Meson Curro Lucena. 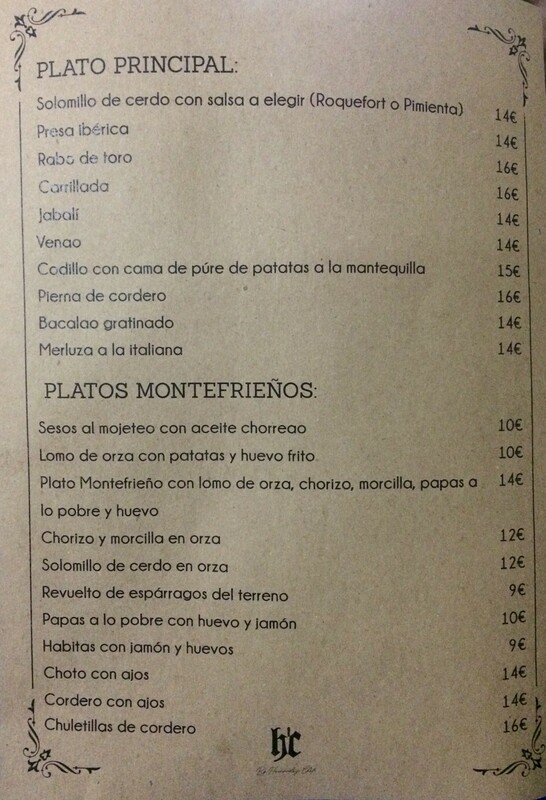 Montefrío’s tag line is En Todos Tus Sentidos – which translates to For All Your Senses, Hernández Chef and his menus are certainly living up to this!